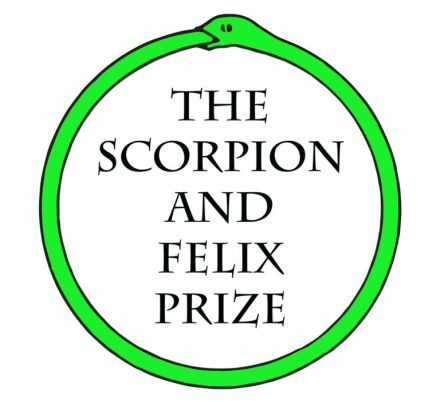 »The Scor­pi­on and Felix Prize is a new book prize for emer­ging artists. One artist will be selec­ted by a jury to receive an hon­or­ari­um of $500 and to have their book pub­lished by PSV. Sub­mis­sions are open to all emer­ging artists who have demon­strated an interest in pub­lic­a­tion as an artist­ic prac­tice through their work. Pref­er­ence will be giv­en to artists who are will­ing to exper­i­ment with the book as a medi­um while keep­ing the con­cep­tu­al and prac­tic­al frame­works of PSV in mind.